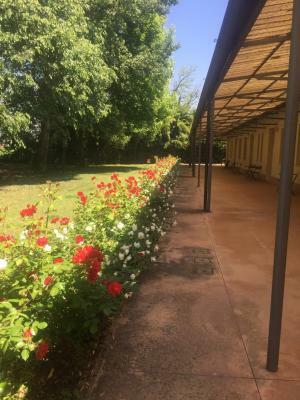 Lock in a great price for Agriturismo Corte San Girolamo – rated 8.9 by recent guests! 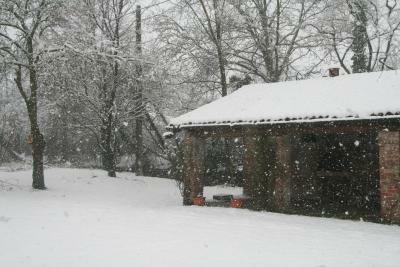 Very good breakfast, better than most other agriturismi. 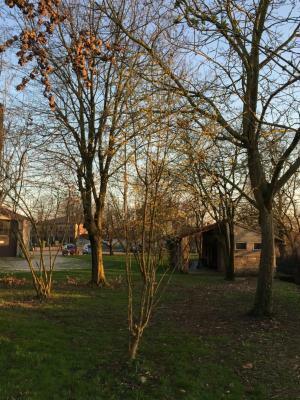 Good location, close to the city. Very beautiful surroundings. Friendly staff. 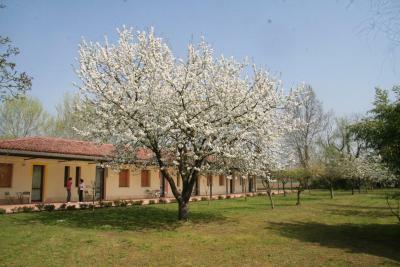 I chose this for the free bikes and the location in the National Park (Mincio). These fulfilled our expectations and the owners were really friendly and accommodating. They really take care of the place. 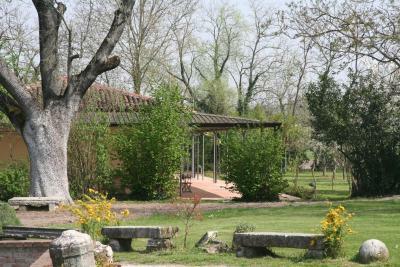 The agriturismo is located in a lovely park 10 minutes drive from the old city of Mantua. Very quiet pretty area. Rooms are big. Huge bathrooms. Nice breakfast. 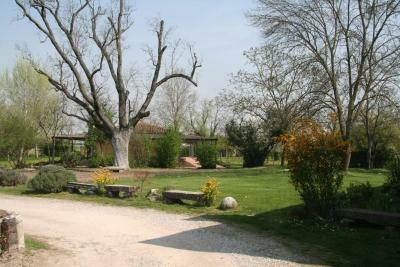 First impressions are very good with an impressive manor house on the right, and a converted barn serving as reception. 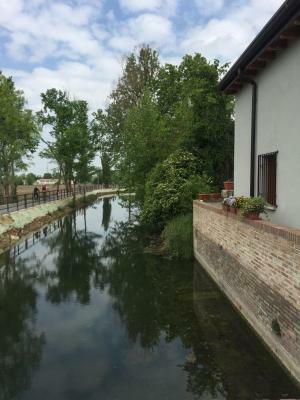 It was fairly close to Mantova, but still a good 45 minute walk if you were sick of the car. It was very peaceful. 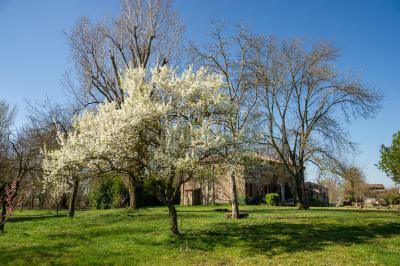 Corte San Girolamo is a farm estate with an old mill and monastery. 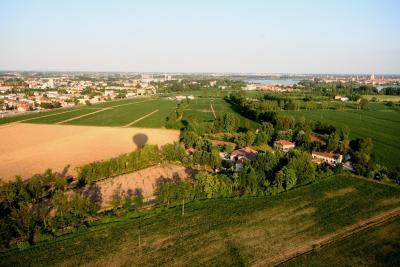 You are walking distance from Lake Superiore and Mantua's historic center is 5 minutes' drive away. 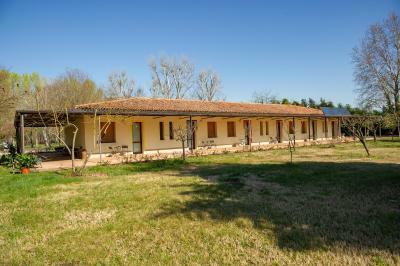 With air conditioning and free WiFi, all rooms are comfortable and have a rustic décor. Each is soundproofed. 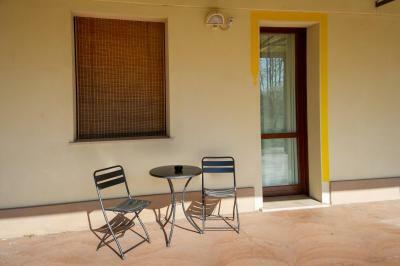 Your free breakfast at the San Girolamo Agriturismo includes products grown on site. 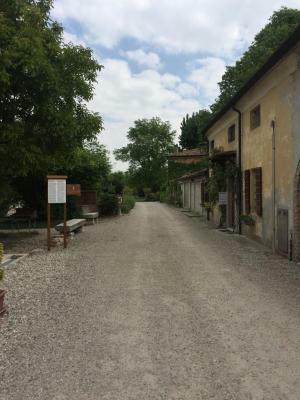 Agriturismo Corte San Girolamo is at the start of a cycle track which leads to Lake Garda. 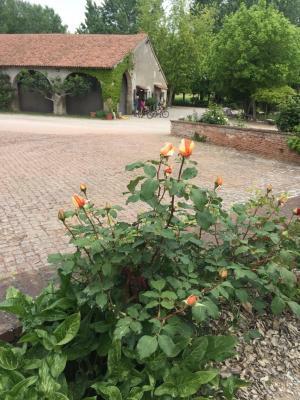 Riding and fishing facilities are located nearby and free bikes are available. 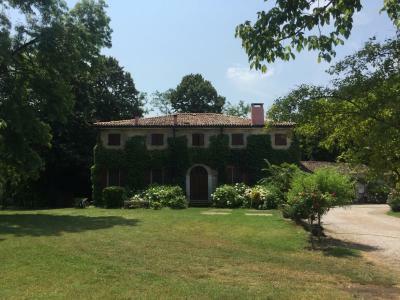 This property is also rated for the best value in Mantova! Guests are getting more for their money when compared to other properties in this city. 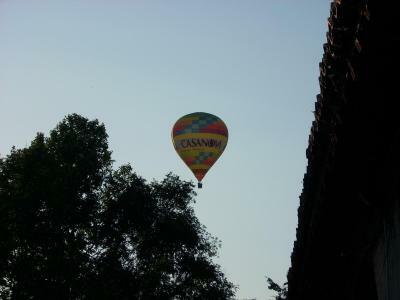 When would you like to stay at Agriturismo Corte San Girolamo? With free Wi-Fi and air conditioning, this soundproofed room features a rustic décor and private bathroom. It comes with allergy-free mattresses and a satellite TV. 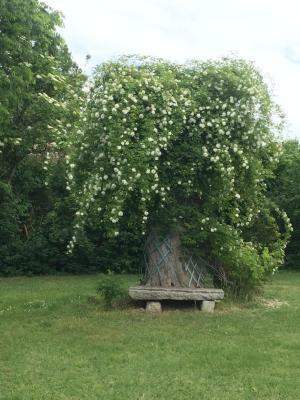 House Rules Agriturismo Corte San Girolamo takes special requests – add in the next step! All older children or adults are charged EUR 30 per night for extra beds. Agriturismo Corte San Girolamo accepts these cards and reserves the right to temporarily hold an amount prior to arrival. 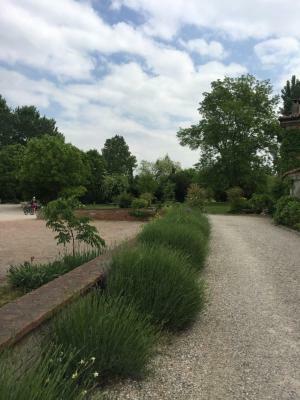 Please inform Agriturismo Corte San Girolamo of your expected arrival time in advance. You can use the Special Requests box when booking, or contact the property directly using the contact details in your confirmation. 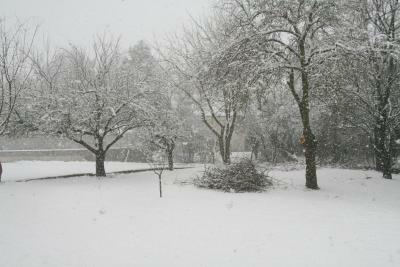 The property was a little further from Mantova than I had calculated (my fault). The weather was awful and so the location was not as attractive in heavy rain and wind off season as it would be in the summer! However, the rooms are a disappointment, being small, airless boxes set in a barrack like building that might have been a stable block at one time. The air conditioning was effective but very loud and the whole place just felt a bit damp and swampy. Mosquito nets everywhere did not help the feeling. Terrible coffee for breakfast, but good cake. Nothing without heaps of sugar though. WiFi in room didn't work but not important for us. Possibly works better by 'breakfast room/reception area. Breakfast only offered sliced mortadella. A choice of other ham would be nice. Bread a little limited in type. 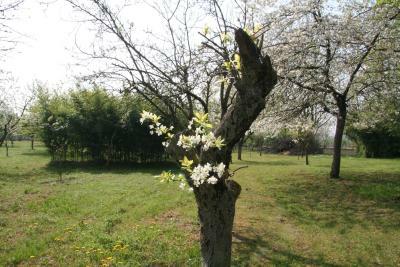 Near to Mantova, convenient for city. 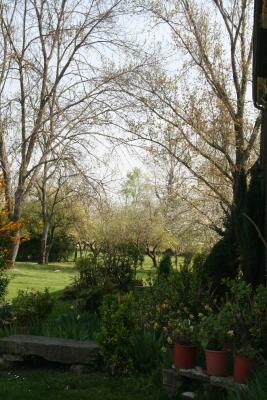 Situated at lovely old monastery surrounded by lovely orchard in countryside. 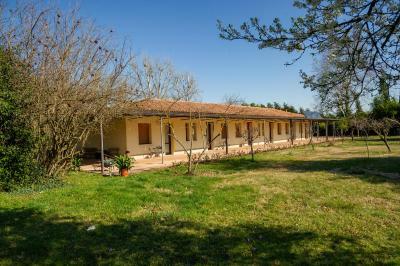 Accommodation ideal for guests with a dog (s) as rooms are entered directly and no need for reception/stairs/other guests checking in or out as in most hotels/accommodation providers. Ample free and secure parking, quiet and peaceful but could be be bad if lots of children were playing or using the courtyard around rooms as bicycle track as 2 little boys were attempting. A "No Cycling" sign around the rooms' block would be helpful. There are plenty other areas for kids on bikes and there is a direct cycle track into city from Giroloma which is wonderful for cyclists. At breakfast nice marmalades of their own fruit and home made breakfast cakes was appreciated. Host was most welcoming and helpful and a pleasure to converse with. The room was comfortable, the walks around were very good for our dogs. Mantover is very close. The living area felt a little like a motel. The mattress was a tad bumpy and very firm (I like the latter, not the former!). Rustic setting but with the best amenities.